The division was created for the first Legislative Assembly election in 1974 and centred on the Barkly Tableland. The area was named by the explorer William Landsborough in 1861 after Sir Henry Barkly, Governor of Victoria. This division occupies the eastern half of the interior of the Northern Territory. It extends in the south from Barrow Creek to the Roper River in the North. 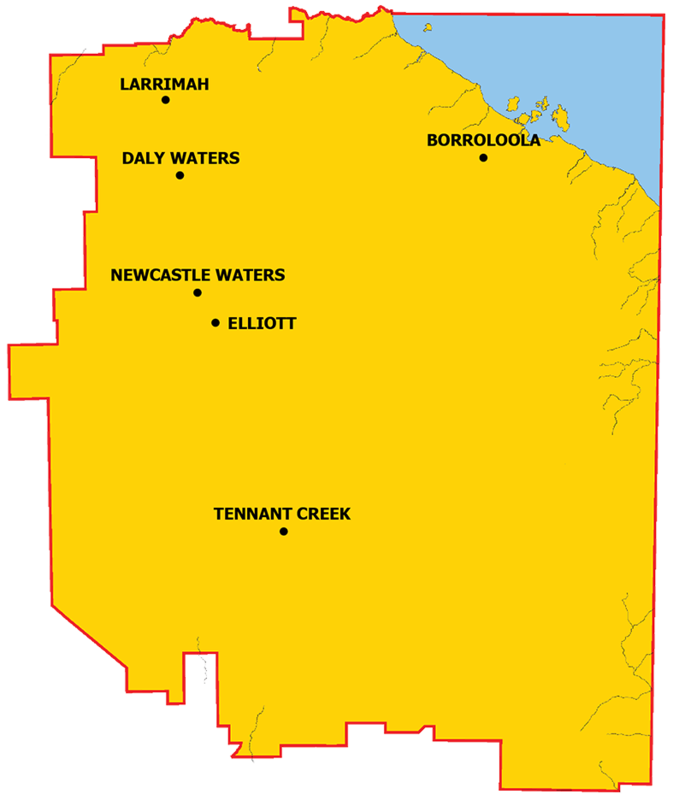 The division includes the Barkly Tableland, the regional centre of Tennant Creek and the communities of Borroloola, Daly Waters, Dunmarra, Elliott and Larrimah.